Taking on a remodeling project sounds like a tall order, but you can handle it when you create the perfect plan. Whether you’re remodeling one room, multiple rooms, or putting an addition onto your home, you can make the process smoother if you’re properly prepared. Follow this guide on how to remodel your home in Lisbon. Follow this guide on how to remodel your home in Lisbon. Grab a calculator and figure out the numbers for your remodeling project. Be realistic about your goals, your timeline, and your bank account. If you’ve been saving up for the remodel, then you’re already a step ahead. If not, now is a great time to start considering opening a savings account for the project. Picking a number that you don’t want to go over will help you reign in the project and keep you from going overboard when it comes to design decisions. The remodel that you’re planning for your Lisbon home might be a dream project, but don’t rush. Take your time to work out the details to ensure that the result will be everything you’ve envisioned. Work with your contractor and designer to create a timeline that works for your schedule and your lifestyle. Make sure that your remodeling project adheres to all local and state regulations and laws. Speak with your contractor about any permits you might require. If there are questions about zoning, contact a representative of your municipality so that you won’t have to stop any construction or pay any fines. If your Lisbon home is subject to the rules of a homeowners association, you should always check with them to make sure that your project won’t cause any disruptions. With all the planning, budgeting, and regulations associated with taking on a remodeling project, don’t forget to have fun and get creative. Use your imagination to design the look that you’ve always envisioned for your home. Read magazines, watch your favorite design shows, and use your sense of style to help direct the overall look of your project. Don’t be afraid of color, patterns, and even texture. 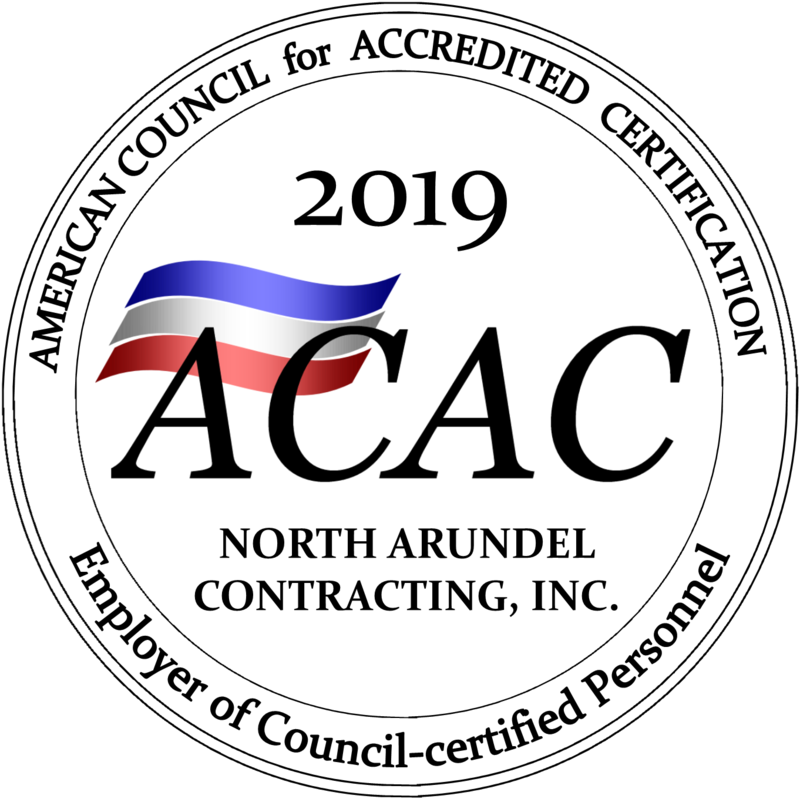 If you have even more questions about mold, mold damage, and how to get rid of it, or if you want the professionals to take care of it for you, you can trust North Arundel Contracting. Reach us by telephone at 410-766-2855 or by fax at 410-553-2367 and visit us online. Shoot us an email at nac@nacontracting.com and for after-hours emergencies, page us at 410-541-0328. To find out what we are up to, or for more tips and tricks, follow us on Pinterest, Facebook, Twitter, and LinkedIn. This entry was posted on Friday, January 18th, 2019 at 10:30 am. Both comments and pings are currently closed. Is Mold Growing in Your Queenstown Home?